He W, You M, Vasseur L, et al. 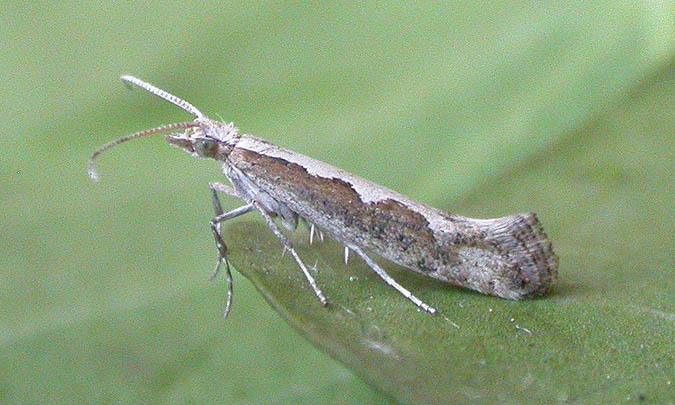 Developmental and insecticide-resistant insights from the< i> de novo assembled transcriptome of the diamondback moth,< i> Plutella xylostella[J]. Genomics, 2012, 99(3): 169-177.